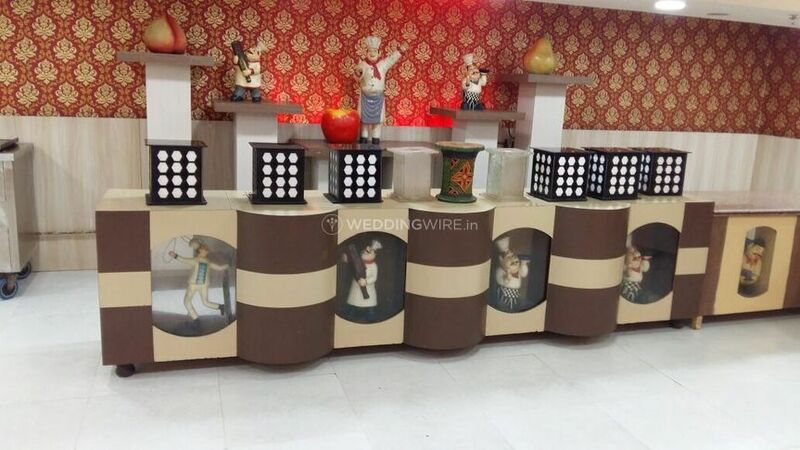 SK Kumar Banquet ARE YOU A VENDOR? 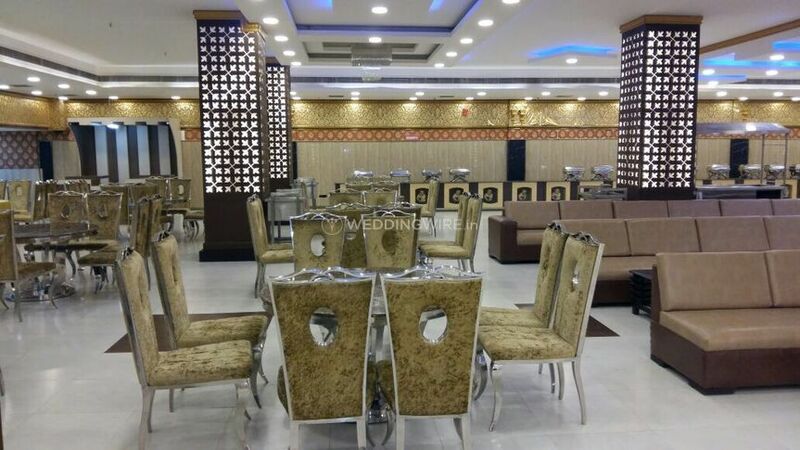 SK Kumar Banquet is a renowned wedding venue for the last two decades and is a popular and stylish choice for hosting a fabulous event. 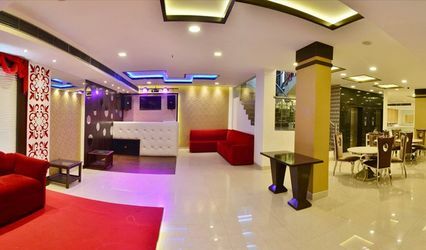 It features stunning and spacious banquet facilities, offers dedicated services and has a very friendly staff to attend to your every demand. 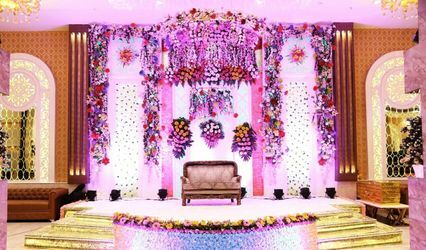 Choosing the right venue is the hardest task to do and has to be done correctly to organize a grand and perfect wedding. 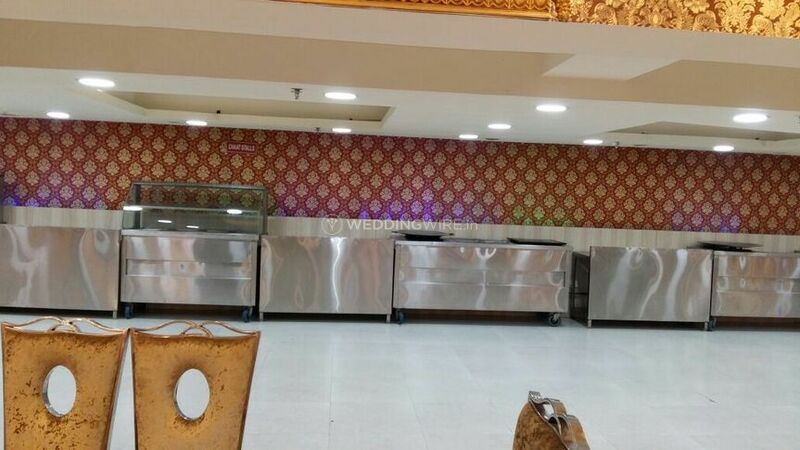 SK Kumar Banquet will transform any event into an inspiring and memorable experience. 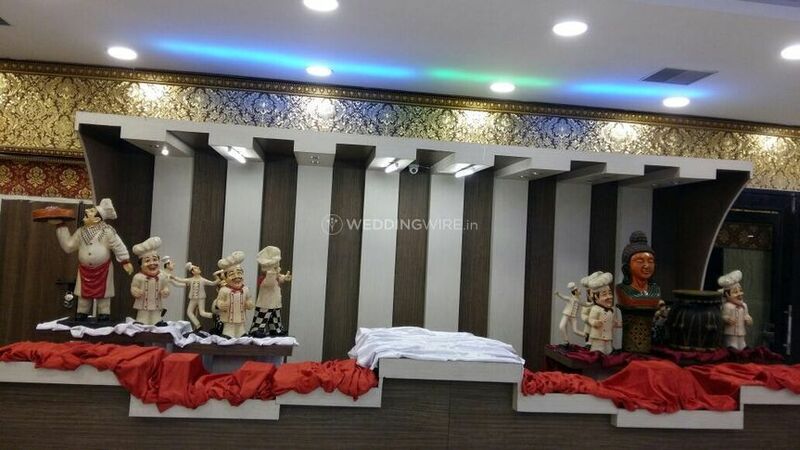 SK Kumar Banquet has three banquet halls, with varying capacities. For a bigger event, you are able to combine the venues and the maximum capacity is up to 700 and together they can seat 280 guests at a time. 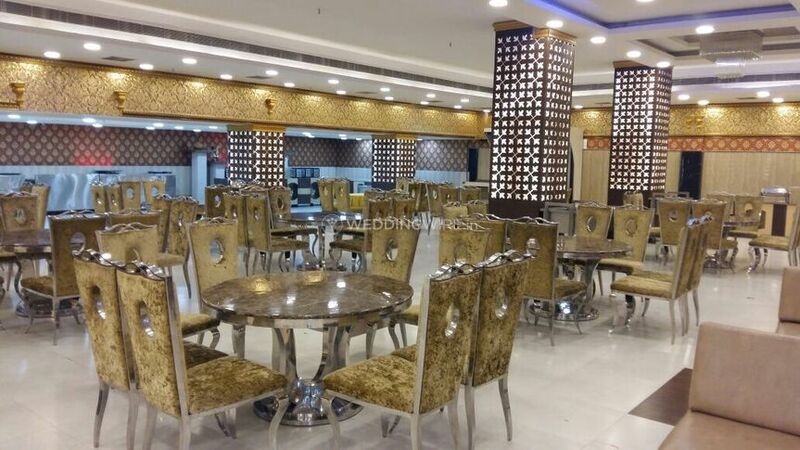 It has enough space to gather all your near and dear ones for a great celebration. 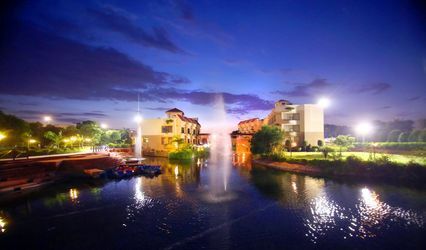 There is ample parking space with valet service and this venue is perfect for all wedding related functions. 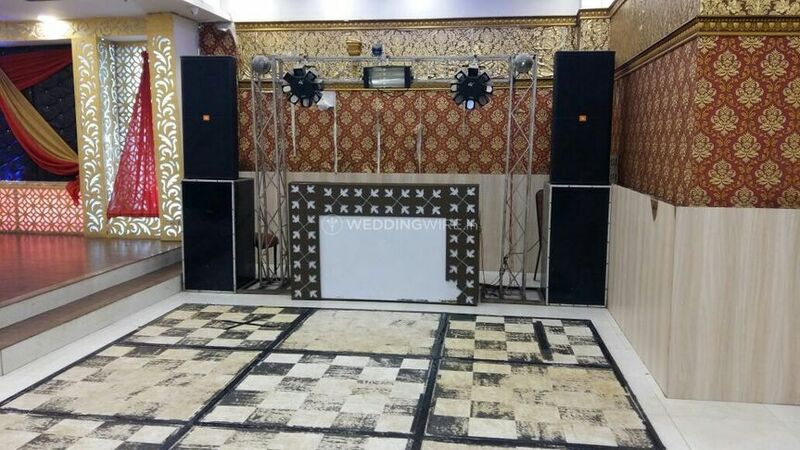 It provides a lot of amenities including basic lighting, electricity, and backup for your smooth wedding experience. 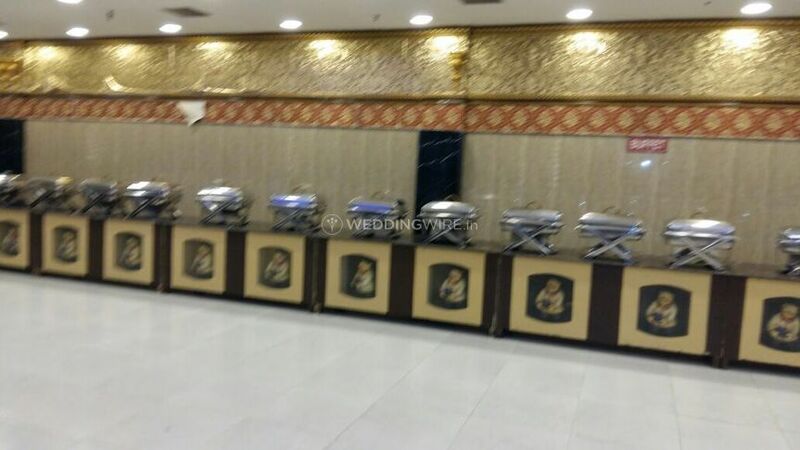 The team at SK Kumar Banquet will always be attentive of your every request. They will assist you with your planning process and will provide excellent event services to make your function stunning and comfortable. 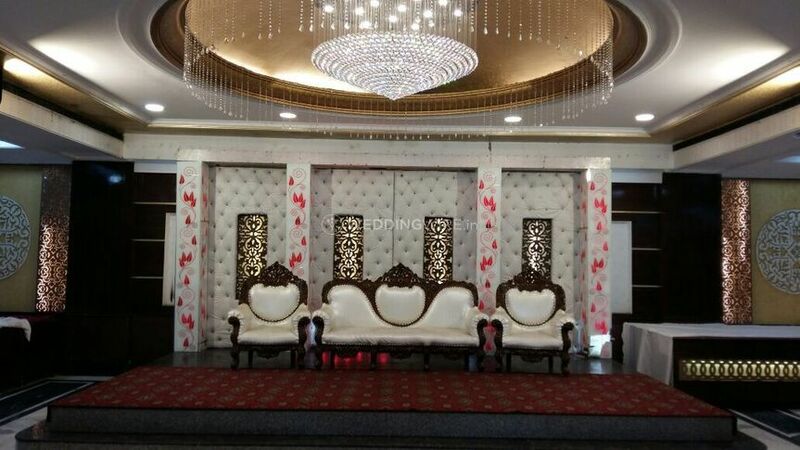 They take care of all the arrangements and let you enjoy your wedding ceremonies with your guests. 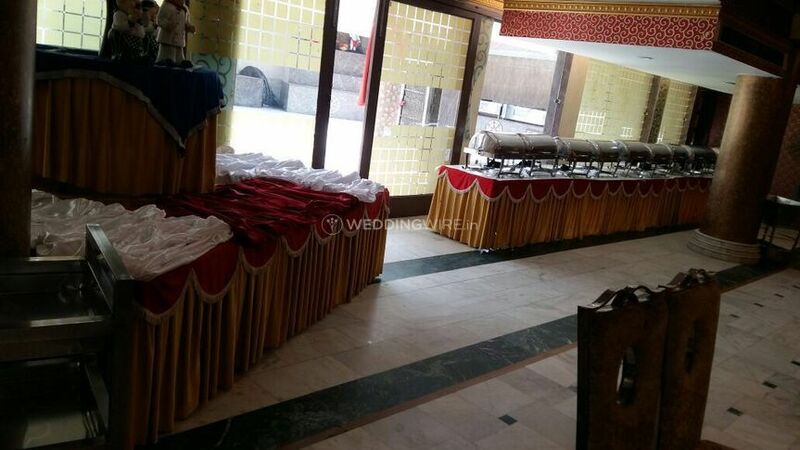 The plethora of services offered by them includes service staff, multi-cuisine menu, in-house catering services and empanelled decor vendors are also available.